Download Business Tri-Fold Brochure Template for Free. 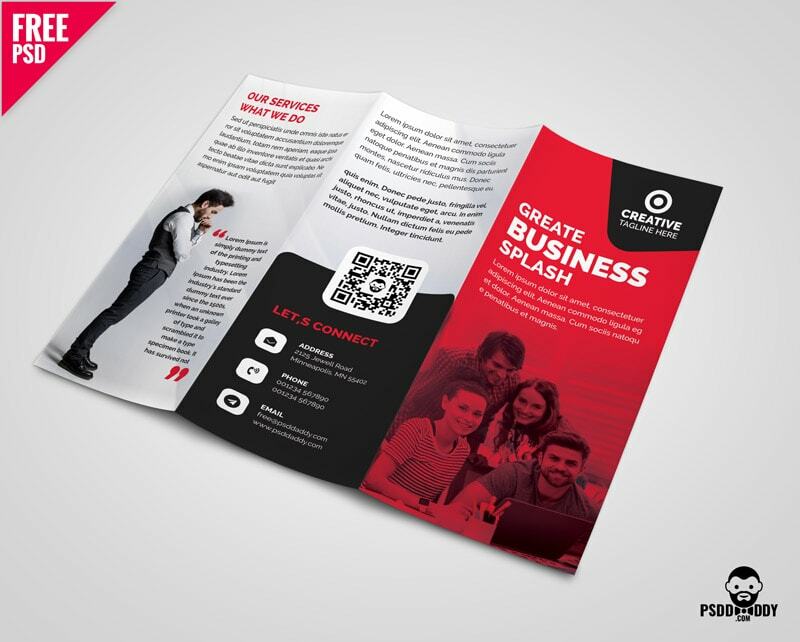 This Business tri-fold brochure is available for free to download. It has been designed in very elegant yet very attractive colors. This tri-fold template gives ample space to showcase even minute details. You can even add photos and other details of the company. It is in CMYK 300 dpi format and is printable. This PSD template can be customized by using photoshop.